Bioessence, in its almost 2 decades of business operation has been known in the beauty and healthcare industry as one of the top providers of skincare services yet Dr. Guererro is quick to add that Bioessence goes far beyond that. With its beautifully designed interiors and dramatic lighting architectures, every client is treated to a serene luxury that takes away all the pressures and tensions caused by today’s fast-paced lifestyle. 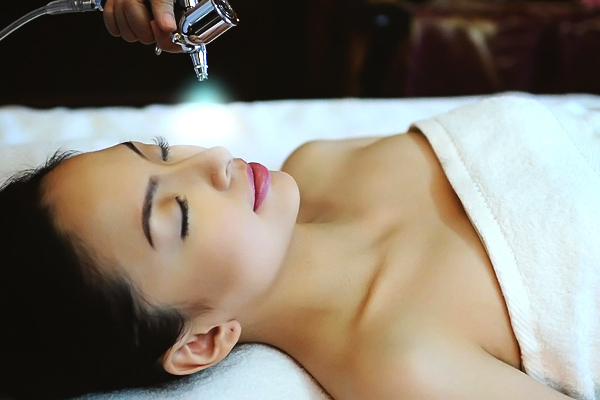 What really sets Bioessence apart from other skincare clinics is better experienced than described. 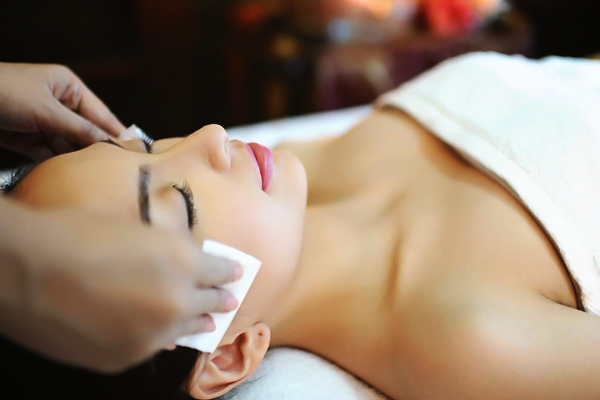 Dermatological services and slimming services are well-defined giving every guest an assurance that they get the right solution for their problems. eGift is not valid for product and merchandise purchases.